Trademarks – The Shining S.T.A.R.L. Join us November 9th at the Phoenix Public Library’s Hive for Startup Law Talk! This workshop is for entrepreneurs who are thinking about forming a start-up, or have recently started a business, and want greater insight on how to avoid the typical legal problems encountered by new businesses. Three professionals will discuss the most important legal issues to consider in the early stages of your business. They will provide information on types of business formation, methods to protect your intellectual property, and how to avoid tax surprises. 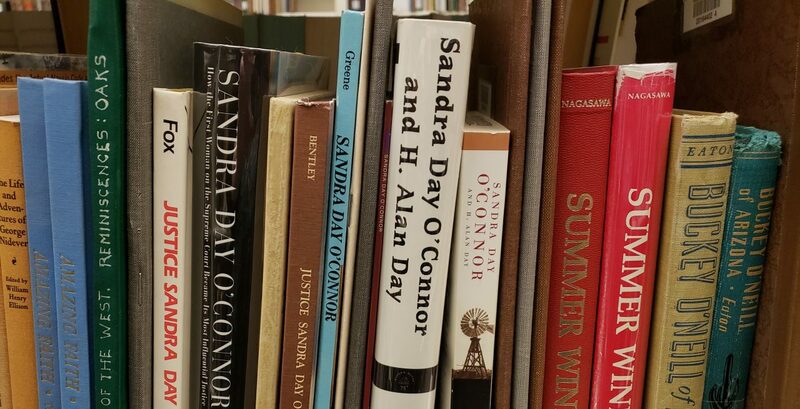 Learn about the role of libraries in supporting start-ups, entrepreneurs, and small business in the ALA’s new report: The People’s Incubator Libraries Propel Entrepreneurship. Be sure to check out the photo of our PTRC resources on page 10! Join us this Saturday, April 9th from 1 p.m.-2 p.m. at Scottsdale Public Library’s Eureka Loft to learn about intellectual property as a business strategy! Presented by John Cabeca, Director of the Silicon Valley United States Patent and Trademark Office. Check out this recent MIT Innovation Institute report on patents, trademarks, and startup growth. Haven’t named your business yet? Check out p.9 covering the probability of growth between a firms with short names and firms named after their founders. 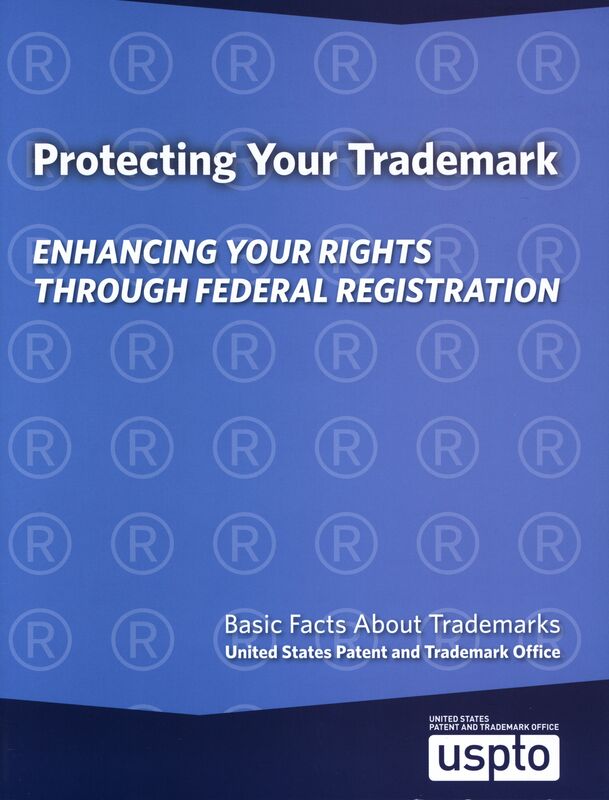 The USPTO has published a new, 2015 edition, of Protecting Your Trademark: Enhancing Your Rights Through Federal Registration. Come see us to get a copy!